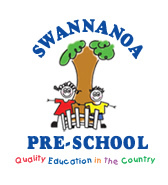 At Swannanoa Preschool it is important to us that children and their whānau transition to school smoothly. We have established strong relationships with our surrounding schools and these collaborative relationships help our children experience successful transitions. Te Whāriki outlines the wider world of family and community as being an integral part of the Early Childhood Curriculum. The Education Review Office states that successful transitions are supported by effective partnerships between families, services and schools. 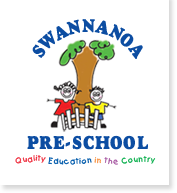 We make regular visits to Swannanoa School, we visit the library, attend assemblies, have lunch with the 'big kids', attend pet days and sports days amongst other things. All children have the opportunity to visit their future school with their preschool teacher. We invite our local schools to visit us here at preschool. We hold parent information sessions. We have transition to school boards that show which schools the children will be attending. In our parent library you will find photo books about our local schools and books on transitioning to school. Put on their shoes and socks. Velcro shoes are easy for children to manage. Go to the toilet and wash their hands afterwards. Dress and undress themselves. Especially important during swimming season. Show respect for the environment and the resources in it. Open their lunch box, the packets inside and their drink bottle. Many children have difficulty with opening packets. Pre open packets or transferring to a plastic container can help. Be able to blow own nose. Pack and unpack their backpack. Be keen to try new experiences. 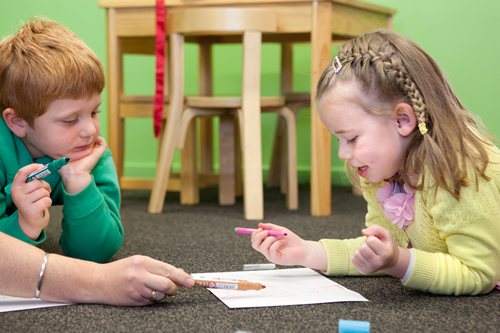 Other ways of helping your children are by fostering an enjoyment of literacy and numeracy. Enjoy books together, have fun with the sounds of letters. Talk about the beginning and end of the book. Sometimes point to the words you are reading. Ask them what might happen next during the story or for older children after the end. Talk about what you are writing and why. Model left to right reading and writing. Let children experiment with writing, squiggles are fine. Have fun with numbers and counting during play. 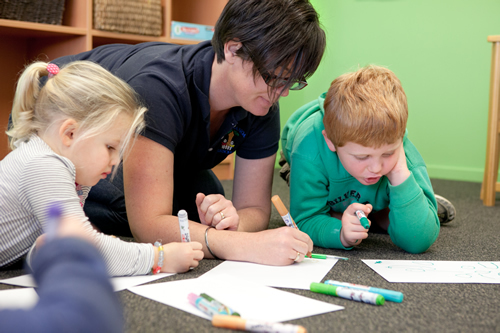 Sandpit play, baking, building with blocks, imaginative play, painting, climbing, jumping, swinging and balancing are all experiences that support literacy and numeracy. 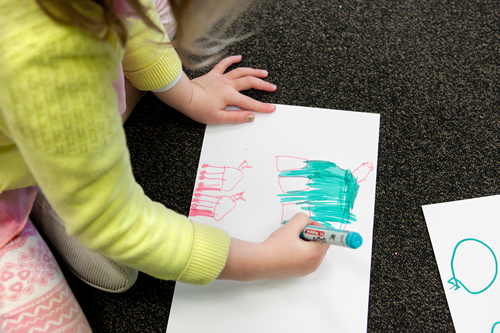 If your child shows an interest in writing their name, model a capital at the beginning and lower case for the remaining letters. Please feel free to come and talk further to us about our transition to school process at any time.